The cloud-based LabAlert system adds an extra margin of safety by offering immediate access for management of critical data necessary to make informed decisions. Monitoring your lab from the cloud has never been easier and does not require software or a local server. Overall costs are lower than a LAN-based system that requires software installation and maintenance. Sensor transmitters and gateway node via internet are activated locally. The cloud server receives sensor data from the gateway node via internet. The data is logged into the cloud server and managed according to user configurations. Monitor one piece of equipment, your lab, facility or multiple facilities. Web/app-based interfaces let you set up customizable dashboards to centrally monitor your equipment in a single view. 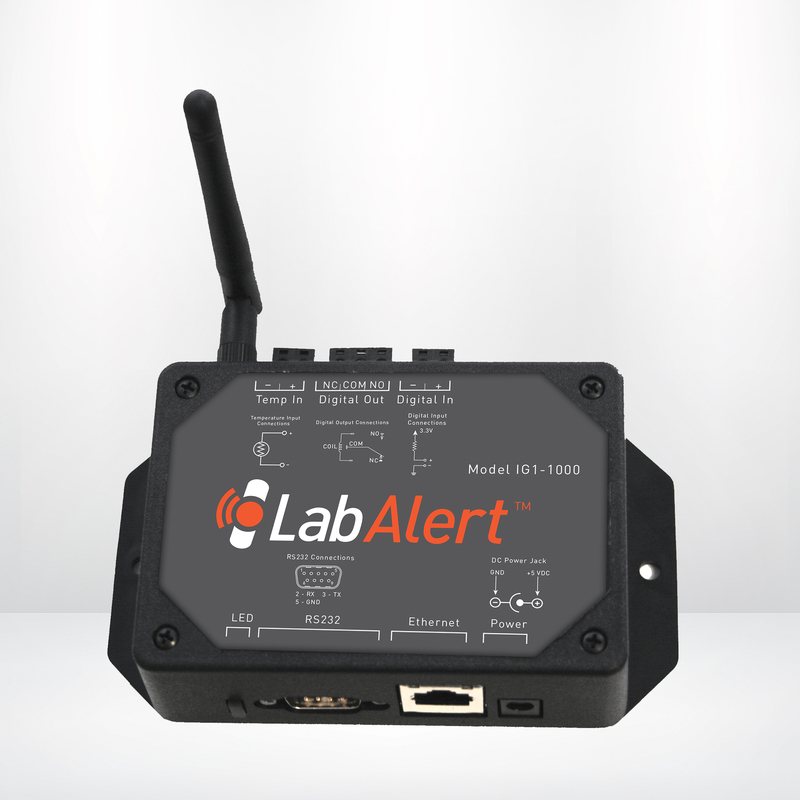 Alerts are easily customizable to meet the demands of your lab. You can set up an alert for temperature deviation in lab freezer, an alert for humidity deviation in lab incubator or alert for CO2 deviation in lab incubator. 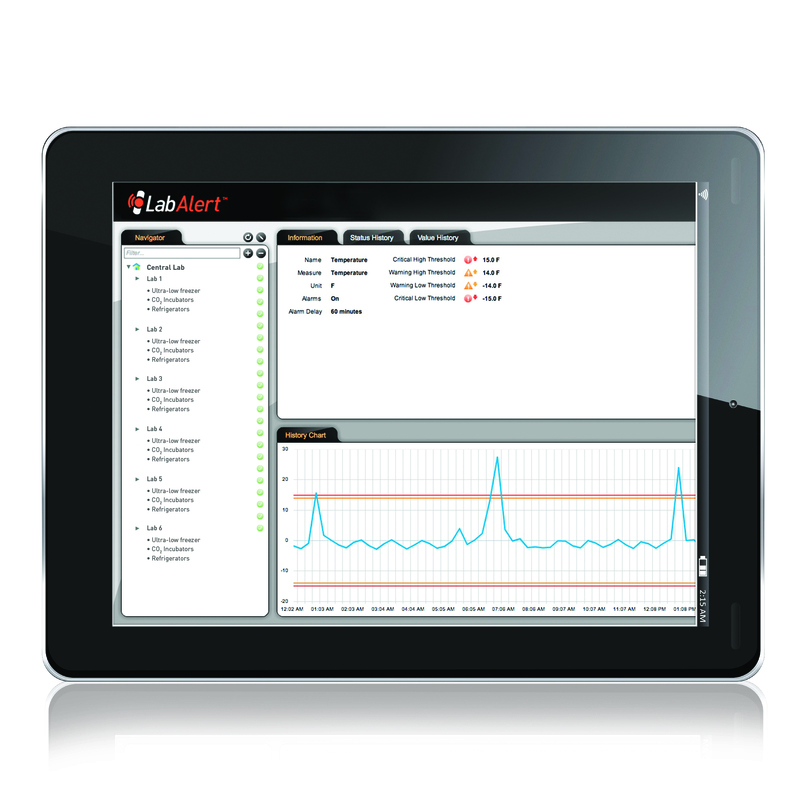 LabAlert is secure and supports FDA 21 CFR Part 11 compliance. The laboratory monitoring equipment allows you to reduce (or eliminate) cumbersome manual data recording processes. Stored data is accessible at any time. LabAlert includes a unique feature for tracking maintenance (or other selected records) on all equipment whether the unit is being monitored or not. For any equipment programmed into your LabAlert account, you can assign regularly scheduled maintenance reminders or track maintenance costs, labor and components and equipment downtime. When locally hosted solutions are required, LabAlert uses standalone software installation on a facility server. All monitoring and reporting is managed through the internal facility network. 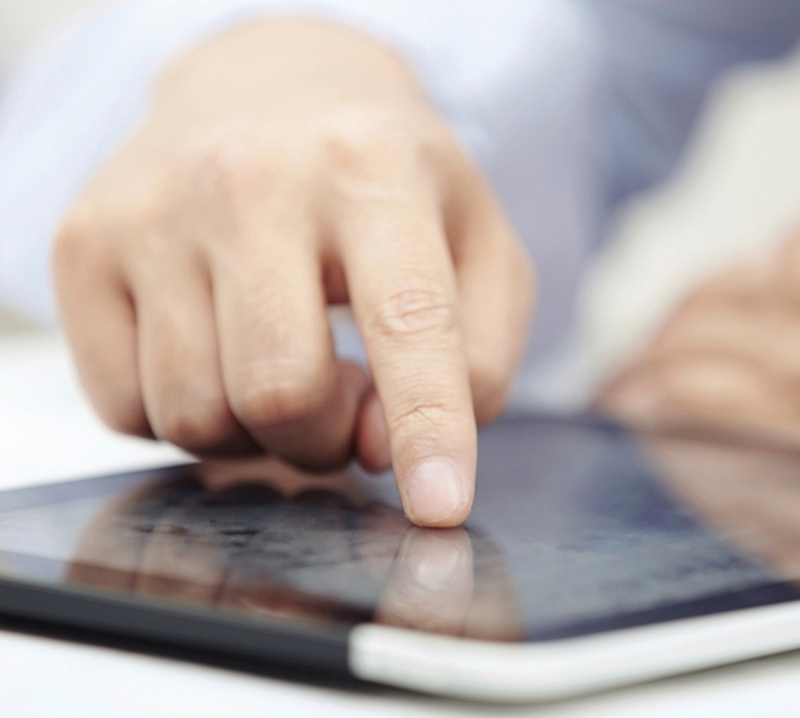 Monitoring your lab from the cloud is as easy as checking your email. Find out exactly when something goes wrong with real-time alerts sent right to your phone. LabAlert has you covered 24/7, whether you're in your lab or not. Access your account from anywhere, at any time. All you need is a computer, smartphone or tablet device. The PHCbi laboratory monitoring system is cloud-based, easy to setup and mange as well as FDA compliant.